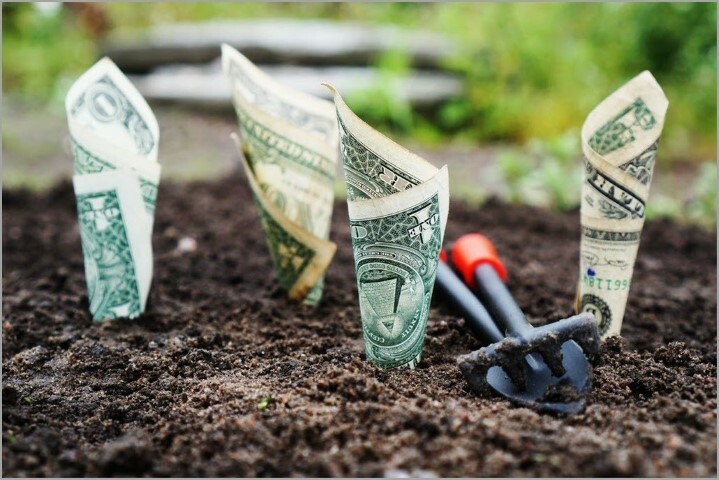 The more you can invest when you’re young, the better off you’ll be. If you’re nearing retirement age and did not heed that sage advice, undoubtedly, you’re feeling some pain. Or, if you’re ignoring the inevitably of retirement and not planning for it, you’ll eventually feel the pain. According to a recent study, saving too little and starting too late topped many retirees’ list of regrets. 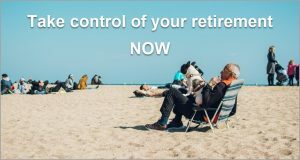 When the time comes, will you be able to retire the way you want? Wherever you are in your career, it’s never too early (or too late) to start preparing for retirement by gaining control of your work life and financial situation by becoming a franchise business owner with Home Franchise Concepts (HFC). Home Franchise Concepts has over 1,700 independently owned and operated franchise territories in the U.S., Canada, and Mexico across its four franchise brands, making HFC one of North America’s largest franchisors. Our brands include Budget Blinds®, Tailored Living®, Concrete Craft®, and AdvantaClean®, all leaders in the home services/home improvement arena. The products and services offered to consumers are in-demand and timeless, and HFC keeps its franchise owners on the cutting edge of current trends and styles. Budget Blinds – custom window coverings, including blinds, shades, shutters and drapery styles for indoor/outdoor application, as well as custom window treatments, rugs, pillows and bedding in exclusive collections. Budget Blinds is also a leader in Smart Home window covering automation. Tailored Living – whole home custom storage solutions for everything from closets to garages, as well as industrial-strength PremierOne® garage flooring options for home and business. Innovative organization at the right price for every budget. Concrete Craft – concrete restoration and repair with exclusive MasterProTM products for custom concrete staining, stamping and resurfacing for indoor and outdoor floors and vertical surfaces. Enhance walkways, driveways, patios, interior floors, and more, for home or business. AdvantaClean — HFC’s newest franchise brand and one of the leading national franchised providers of Restoration Services, including mold removal, water damage restoration, Radon testing or mitigation, and air duct cleaning. Rated a Top Franchise for Veterans. Don’t just coast along and hope that when you reach retirement you’ll have what you need. A franchise business today will put you on the path to a great retirement—when that time is right. Call 1-800-420-5374 today or go online to Home Franchise Concepts and begin to see the real possibilities of being your own boss and starting your own business. HFC is dedicated to helping every franchise business owner realize their full potential and become as successful as they want to be. Check out the benefits of owning a franchise business with a Home Franchise Concepts franchise opportunity: Budget Blinds, Tailored Living, Concrete Craft or AdvantaClean.